November 28, 2013. A Blessed and Happy Thanksgiving to all of my readers! 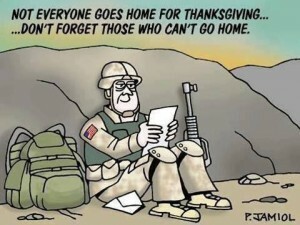 While the retailers would have us all thinking about tomorrow and worrying that there are less than four weeks to shop for Christmas, I prefer to spend this day being mindful that we are able to share this day with family and friends because so many of our men and women are serving in our military. 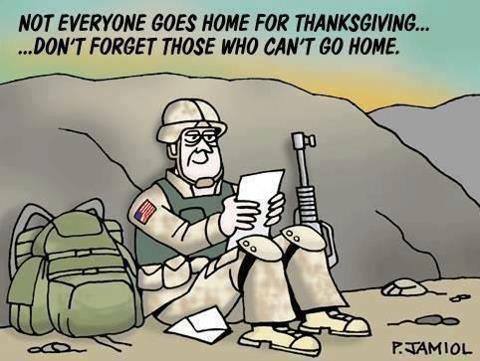 I am thankful for their sacrifices.